Tired of the same old cloned mass produced lighting ? Our unique and limited edition lights are designed for the individual customer. 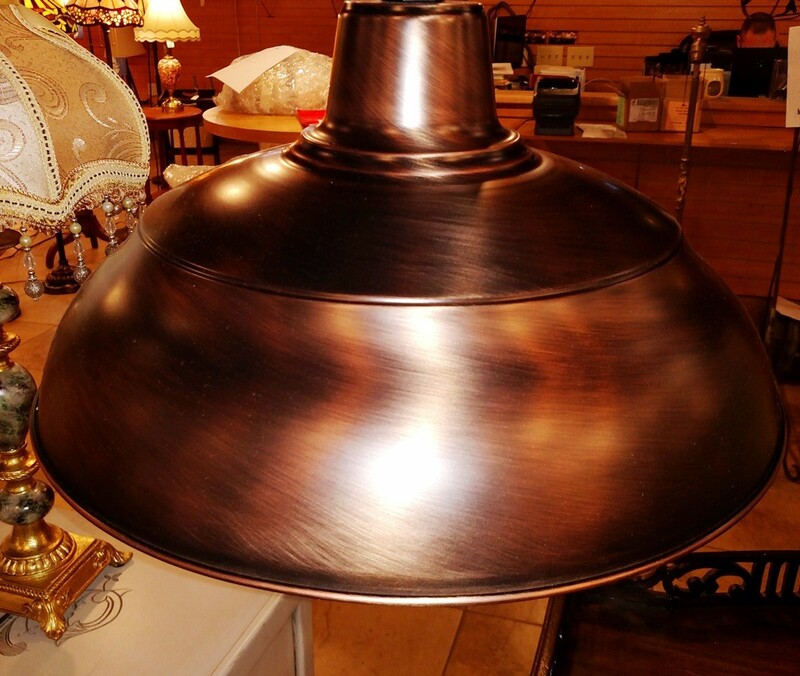 All of our RLM lights are rust resistant with many residential and commercial applications. 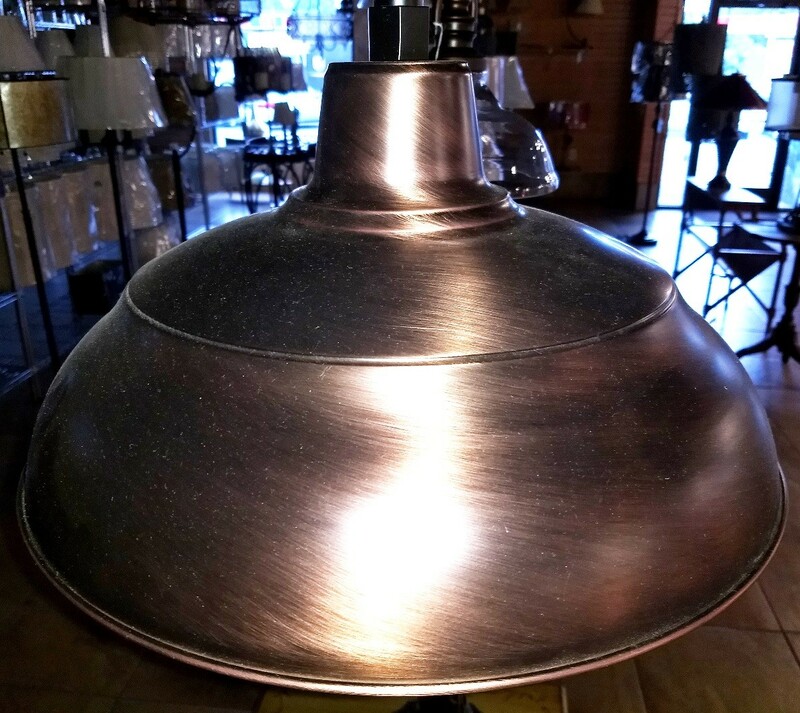 Versatile Mid Century industrial style compliments most home decor from casual to rustic country and modern. See matching industrial wall light.